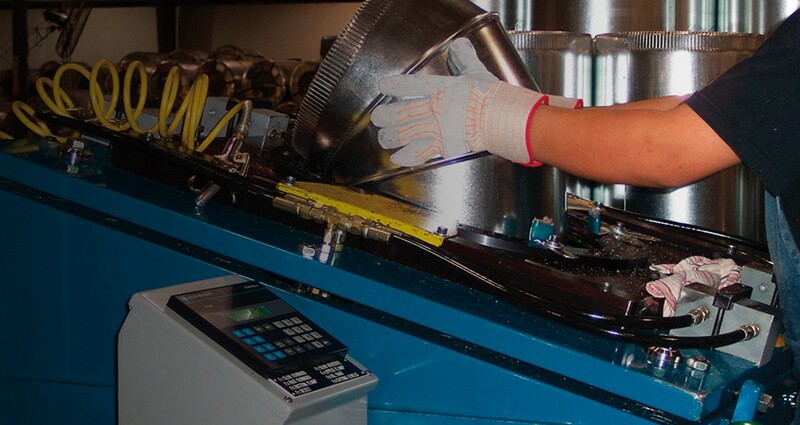 Using state-of-the-art manufacturing equipment at all of our facilities, Southwark provides an extensive catalog of products for your residential HVAC needs. Southwark takes pride in our products and services. business and help it grow with ours. 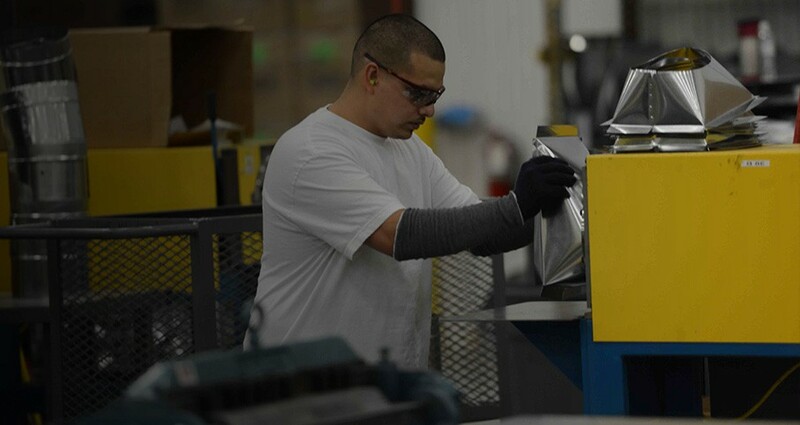 Southwark is distinguished by our determination to carry out our mission to ensure the greatest value for our customer’s dollar by providing the best products, service, and industry support. Southwark Metal facility nearest you! 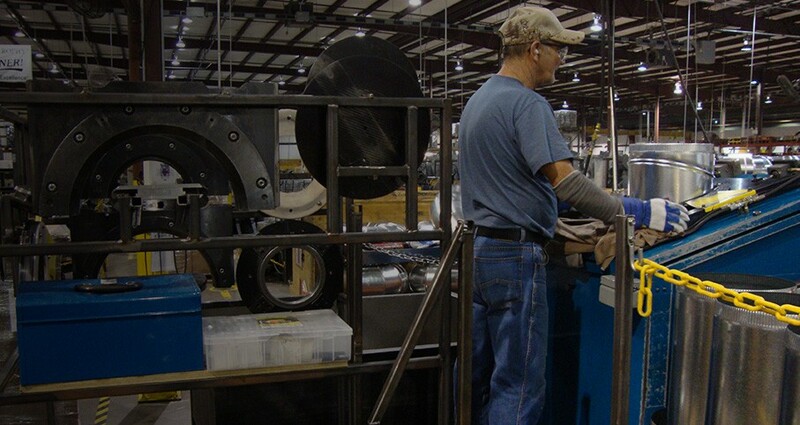 Southwark has six divisions across the United States, with local sales, customer service, and manufacturing staffs to help meet your every need. Stay up-to-date about Southwark's most recent news and events. Southwark Metal is proud to once again be participating in the annual HARDI Conference. 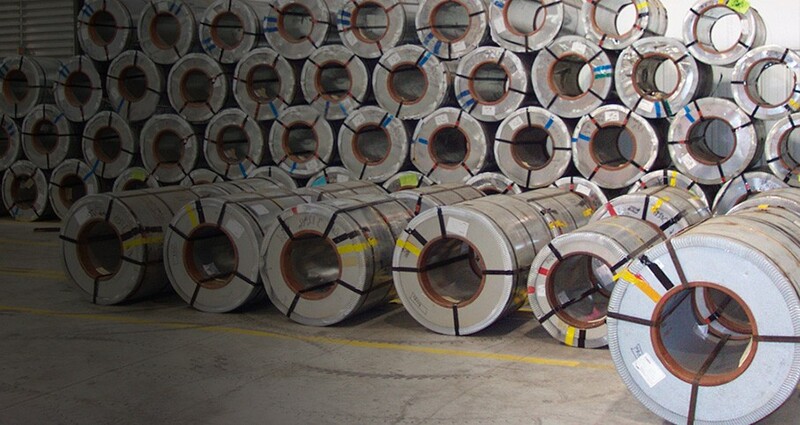 Learn about the different types of products we offer and their specifications.